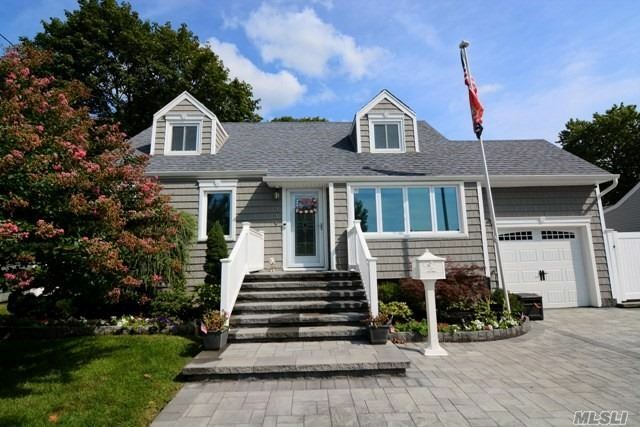 Welcome Home To This Fully Updated Cape Cod Style Home With Too Many Amenities To List. Pride In Ownership Shows Throughout This 4 Bedroom, 2 Bath Cape W/Finished Basement & Private Paver Yard W/Pool & Covered Patio. Walking Distance To Lirr.